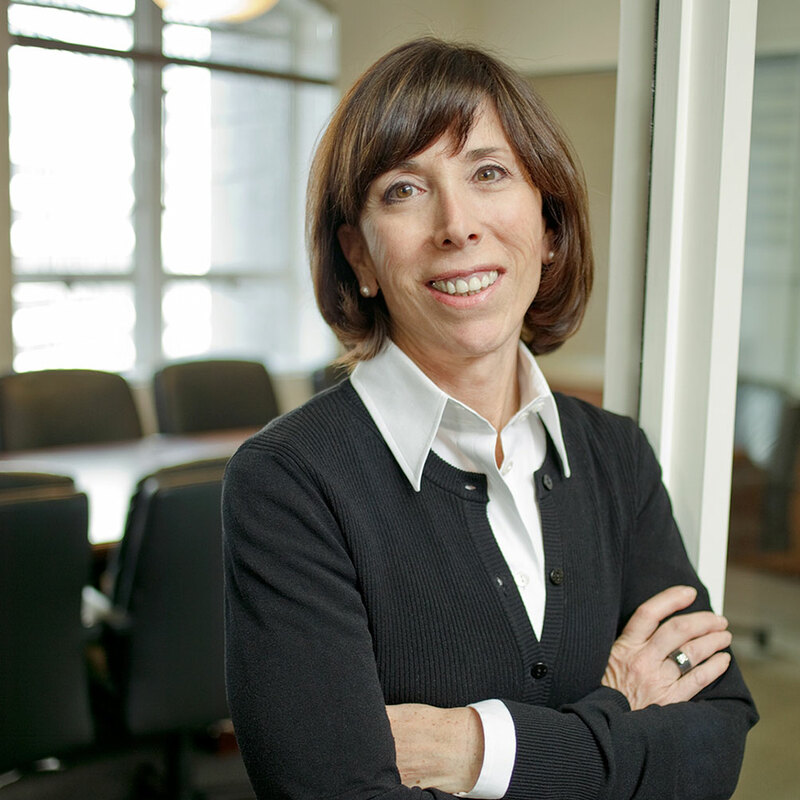 Cathy Greenwold, Senior Advisor joined TMG in 1992. Cathy has been responsible for expanding the company’s portfolio through strategic acquisition of projects with particular emphasis on development opportunities and value enhancement. Cathy has managed over $2.7 billion in project financing and development activity for TMG. She has over 37 years of real estate and finance experience. As Senior Advisor, she will focus on specific ad hoc projects in finance and development. Prior to TMG: Cathy has an extensive background in real estate development, including 12 years as Vice President for Calprop Corporation. Cathy holds a Bachelor’s degree from the University of California Los Angeles. She was also a Sloan Fellow at Stanford Graduate School of Business, where she earned a Master’s of Science degree in Business.